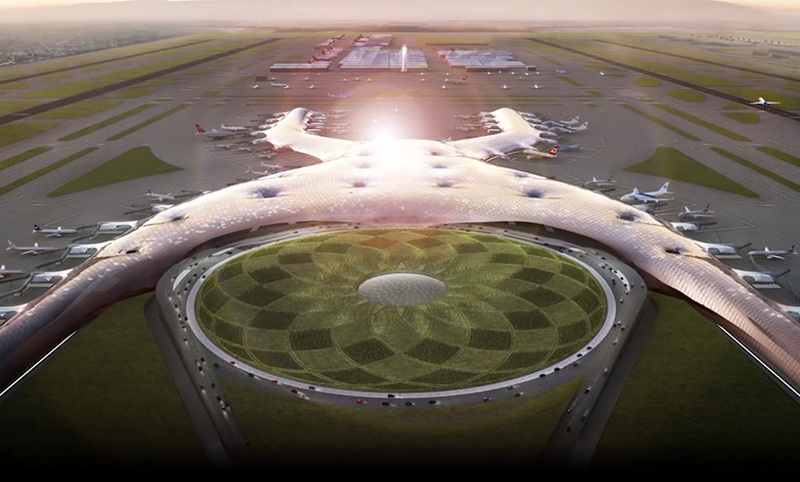 Mexico City’s new Foster + Partners–designed airport has been canceled while already under construction. In a referendum today voters rejected the partially completed project that’s been beleaguered by accusations of corruption, ecological irresponsibility, and lack of community involvement. The referendum was originally proposed by Andrés Manuel López Obrador, the president-elect of Mexico, as popular opposition grew against the project that was approved by President Enrique Peña Nieto in 2014. 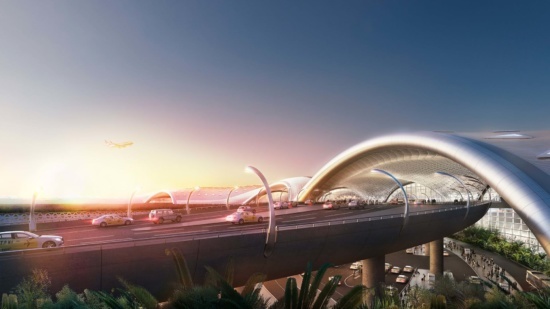 USD$5 billion has already been put into the airport, which was designed to handle the ever-increasing traffic through North America’s most populous city, which also serves as a travel hub for much of the rest of Mexico and Latin America. The mega-project, which would’ve been the third largest airport in the world and the most expansive in all of the Americas, was noteworthy for its six million square-foot main terminal designed in a sci-fi X-shape with a sweeping canopy. The no vote won by a large margin, with 70 percent voting in opposition of completing the project, though, as others have noted, voter turnout for the referendum was underwhelming, with only around 1 in 90 registered voters turning out to the polls. Those opposed argued that the project was being built and developed by contractors and other parties as a series of political favors to line each other’s pockets.